Domestic or Commercial, dirty tiles and grout line give an awful impression for friends, family visitors or customers. It can be hard to deal with the constant build up of soil from foot traffic and daily spills the only way to truly get a deep down clean is Choosing a professional local company that specializes in tile and grout cleaning Bristol and Bath and surrounding areas. 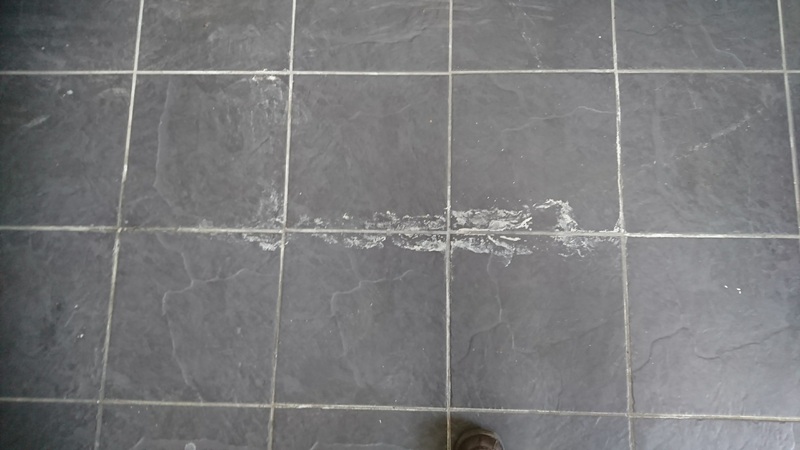 Aura floor Cares technicians have the know-how and technical ability to revive your tile and grout, our tile and grout floor cleaning service in Bristol offers a 12 step tile and grout cleaning service to ensure the best results. We carefully protect all of the surrounded furniture before using unique techniques to remove deep seating soil stains food residues giving you the optimum tile and grout cleaning service in Bristol. Choose our tile floor cleaning services with the fact our products are made from natural plant extracts and do not omit odours, you don’t need to leave your home. We undertake great care with health and safety measures and are security aware, all technicians are CRB checked. Haveing achieved many certificates, and completed courses in the hard floor industry. 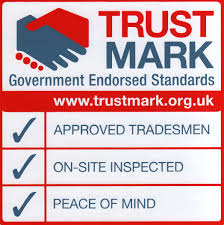 As well a being full members of the National Carpet Cleaners Association and Government endorsed Trustmark membership. yYou are protected by our 100 percent guarantee. 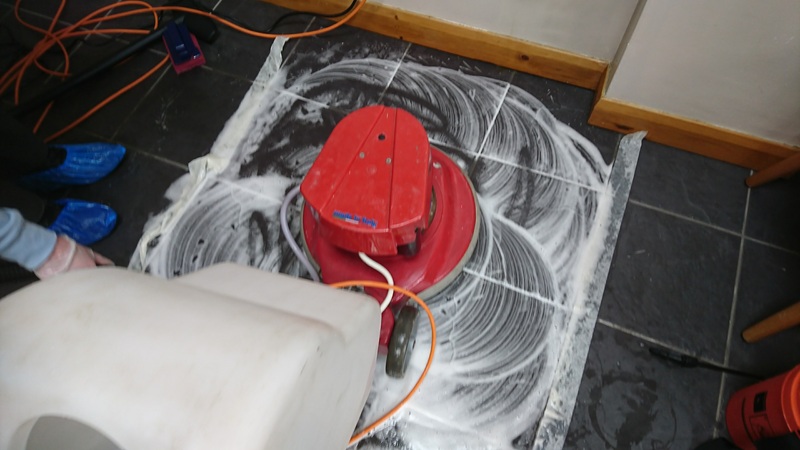 Aura Floor Care pride themselves in serving many domestic and commercial customers offering a professional service of Tile and grout floor cleaning in Bristol, with over 70 percent of callbacks and referrals. 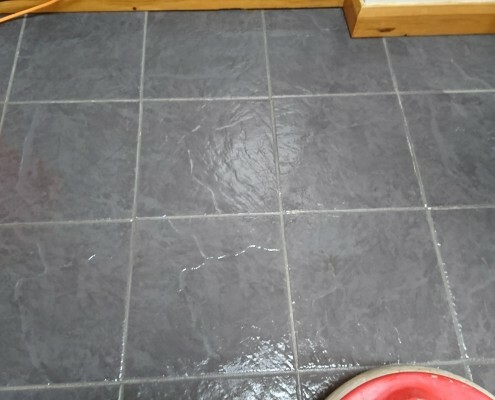 Aura offers professional quotes, setting up a time and day to suit you, to clean and restore your tiled floor, our tile floor cleaning service can even be done on a Saturday offering flexibility and professionalism whilst giving you the best service and results for specialist tile floor cleaning services in Bristol. 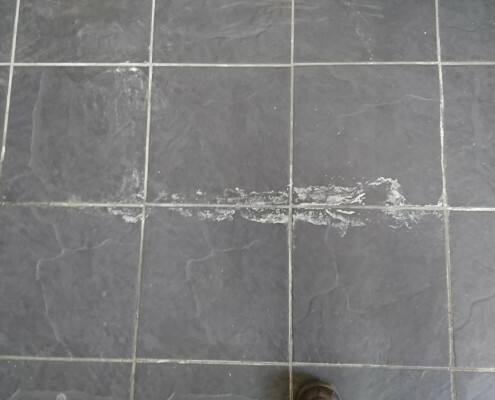 We offer you flexible maintenance program’s for both domestic and commercial sector of tiled floor cleaning Bristol, offering advice on cost effective ways to maintain your floor leaving an aftercare pack and are always at hand to give you any advice on products to enhance protect your floor for years to come. We have revived accreditation for the leaders in the trade enabling us to give you the best tile floor cleaning service and advice we strongly suggest due to the nature of tile floor cleaning its best to arrange a quote to fully inspect the area carrying out visual as well as chemistry checks to determine the most effective way of cleaning the tiles and which product could be applied as a seal, coating to protect enhance to tile. 8 Once the floor is completely dry we apply a choice of sealers, protectors, impregnates giving you a choice of amazing finishes from Matt satin or different gloss finishes dependent on tile, stone type. 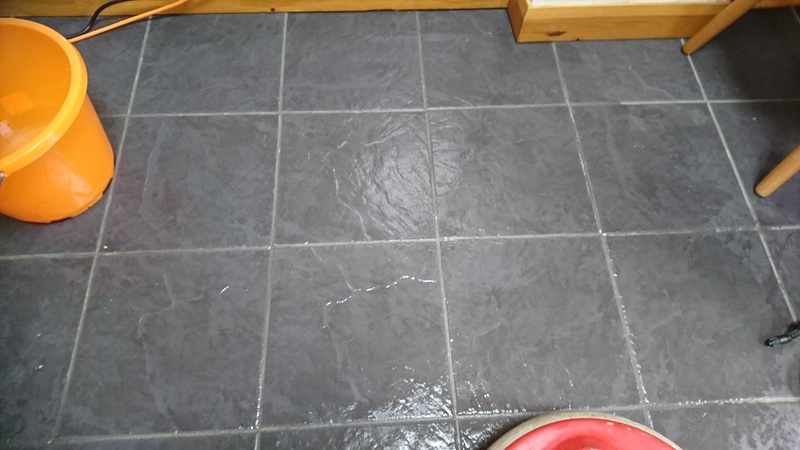 9. leave you with an aftercare pack on how to look after your tiled floor, offering a relevant maintenance program to keep your tile floor looking amazing for years to come. Aura Floor Care is available Monday to Saturday 8 till 7 to take any questions on Tiled floor cleaning services Bristol, Bath and surrounding areas, or use the contact form for any queries, we are also on Whatsapp and are more than happy to receive pics of you floors that need tile cleaning. we believe in professionalism and honesty and ask the same of our customers. 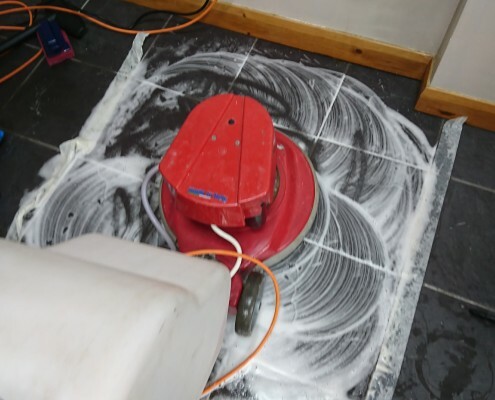 we look forward to adding you to our fast growing customer base, as well as giving you the best results for tile cleaning and sealing going forward.